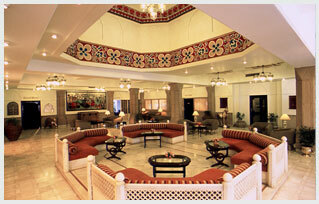 Mansingh Palace, Ajmer provides the perfect blend of luxury, comfort and unrivaled service. With its comfortable and luxurious rooms and modern facilities the hotel has brought smiles to many. The hotel building is a replica of an 18th century fortress and an architectural splendor by itself. All rooms of the hotel are centrally air-conditioned and equipped with modern amenities like LED TV, safe deposit, mini bar, hair dryer and tea and coffee-making machine. 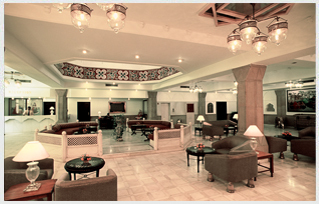 The Mansingh Palace, Ajmer welcomes its guests to have an enjoyable and memorable stay.